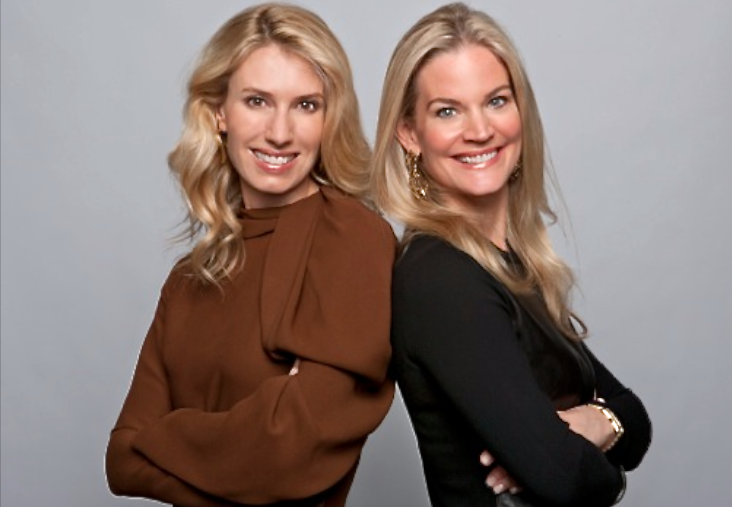 Designing Women: Claudia Overstrom & Betsy Pitts Launch a Luxurious New Handbag Line for Fall 2012~ Eponymous! Claudia Overstrom and Betsy Pitts~ designing women!! Ready or not, Fall 2012 is just around the corner! 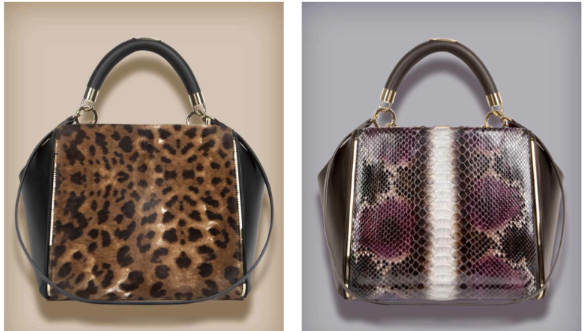 As summer draws to a close, here comes the new fall season, and an excuse to add to your ever growing bag collection! 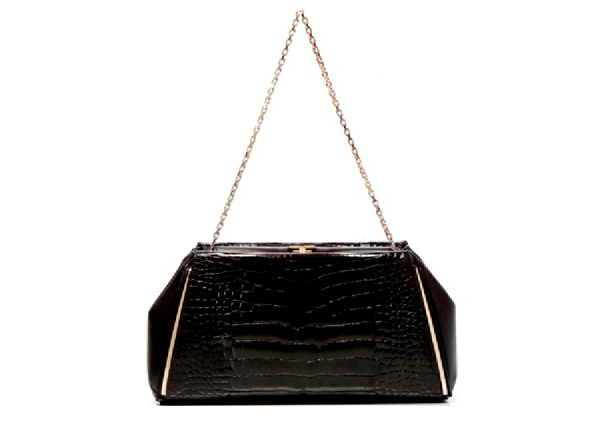 Check out this neat new line of luxe bags by Eponymous. Co-founders and designers of the line, Betsy Pitts and Claudia Overstrom hosted a private trunk show at Mary Kathryn Navab’s house in Southampton, on Wednesday, August 8th with Debbie Bancroft. Available in two classic styles, the Margot Handbag and the Taylor Clutch, Eponymous bags bring a surprise design element to the couture handbag: interchangeable panels that wrap around each base bag to change its look! The Margot’s intelligent design – separate pockets for tech devices and organizational spaces – is made for “the chic woman on-the-go”, while the Taylor is ideal for day or evening and is roomy enough to hold two phones, makeup and more. 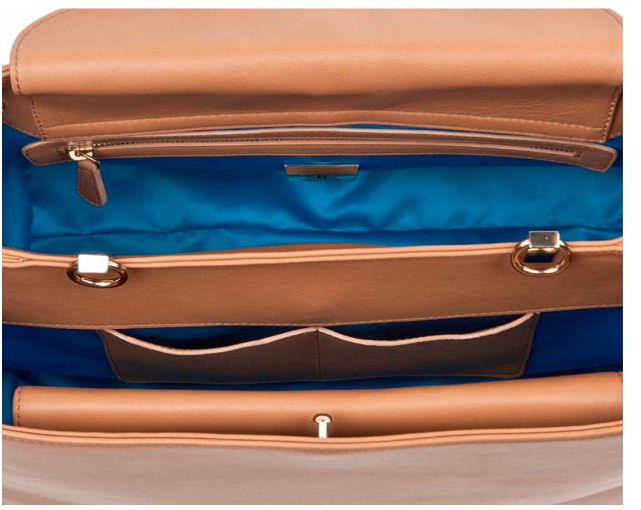 The base of the Margo is black, chocolate brown and camel calfskin. 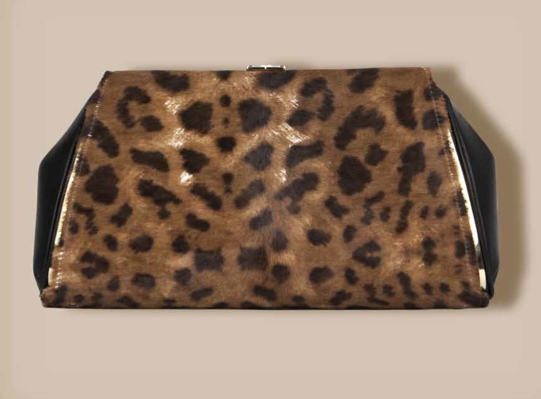 The Taylor clutch is available in black, chocolate brown, silver or gold calfskin. 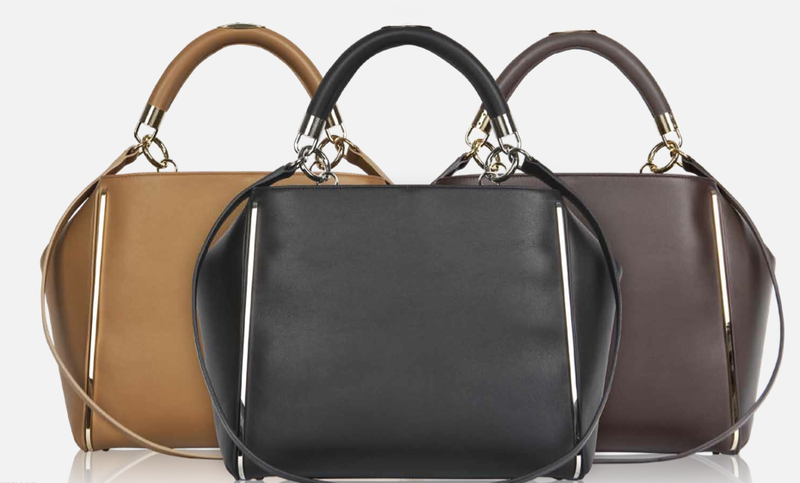 Each Margot comes with a detachable leather handle and a long, shoulder strap. Interchangeable resin handles – stunning sculptural pieces – also are sold separately. The Taylor is finished with a long chain strap that detaches. Panels are sold separately. 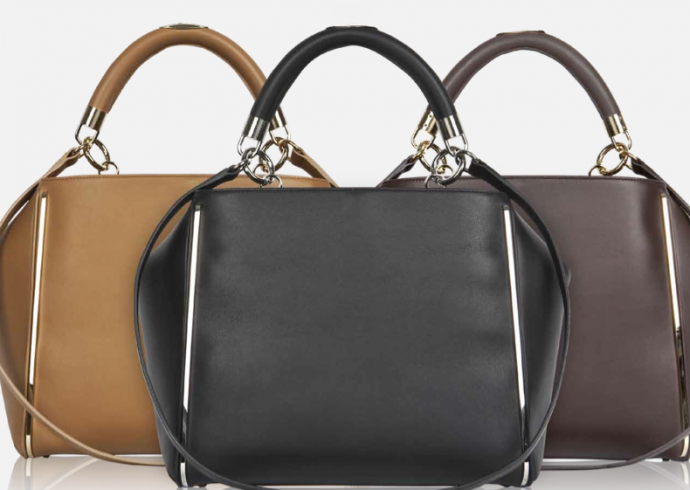 The interchangeability allows each bag to transform to suit the wearer’s mood and look. 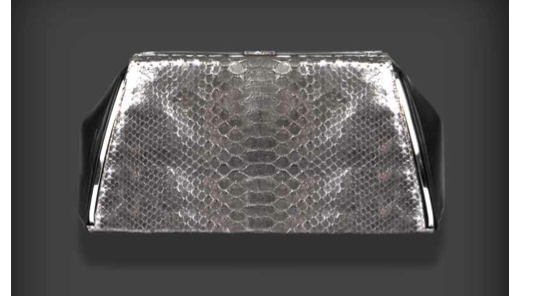 In addition to a range of colors in plain calfskin, panels for both styles are also available in exotic skins including crocodile and python plus other unique fabrications and designs. To transform the Taylor clutch seamlessly into an evening bag, the panel offering includes options such as: hand embroidered on silk, embellished with crystals, and stamped pony. With 18 options for the Margot and 17 options for the Taylor for Fall 2012, switching panels is simple: they fasten with an eyelet and stud a the top and bottom. 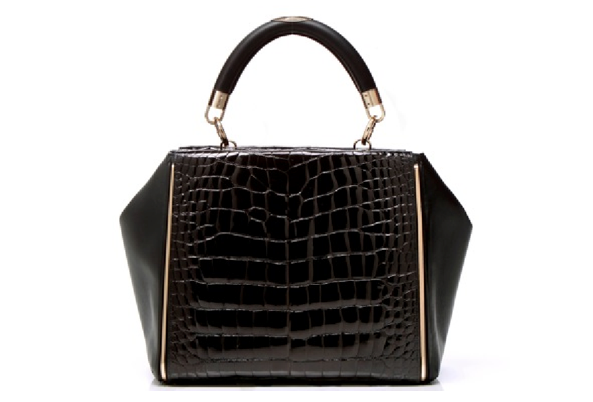 Eponymous handbags are made in Italy of the finest quality leather by the same craftsmen who manufacture for Dior and Gucci. 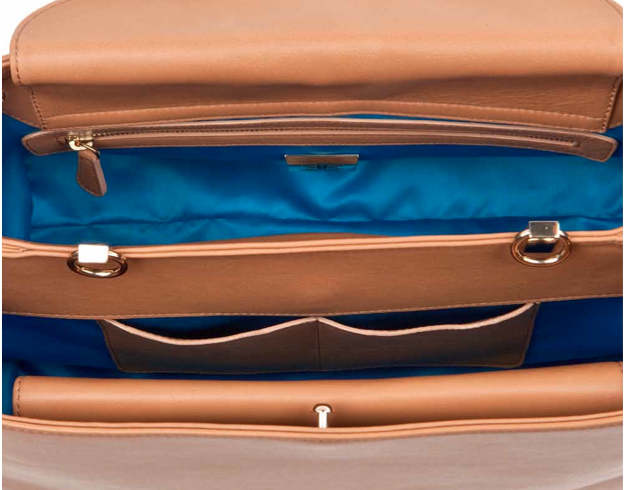 The bags are finished with Italian, jewelry-quality hardware and are lined in the Eponymous signature color Peacock Blue, and finished with the Eponymous double E logo. It was Pitts’ and Overstrom’s “frustration with constantly changing bags while managing hectic schedules that led them to collaborate on Eponymous.” Overstrom helped launch the business side of style.com, while Pitts has worked as an antiques dealer and consultant. The duo conceived and designed the line while working with their creative director Amis Garrigue, who has designed for many brands including Judith Leiber and Nicholas Kirkwood.